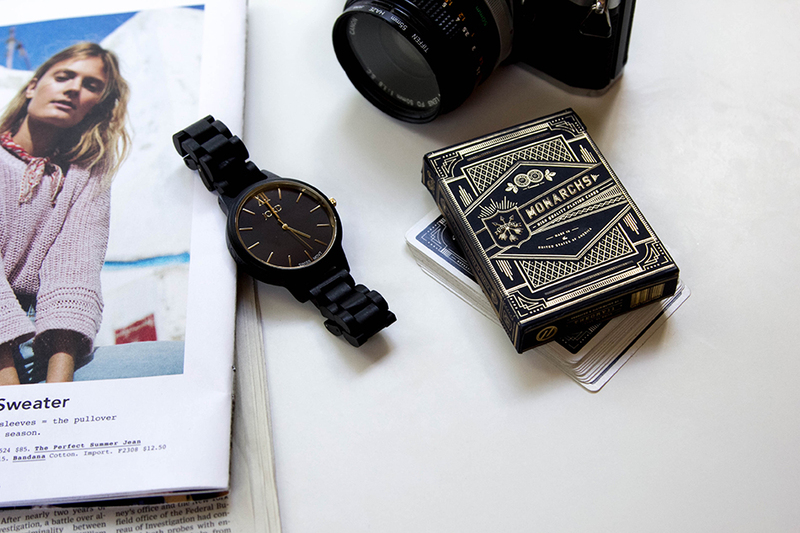 Watches are everywhere these days! And we know nobody is wearing them to tell the time. I will admit, I feel much classier if I glance at my wrist watch instead of my smart phone. Maybe it was growing up and watching my mother constantly glancing down at her right wrist. I find myself doing the same motion even when I’m not wearing a watch. I have a smaller faced watch and I’m happy to add this one to collection since it has a larger, bold face that creates a statement. When I noticed it was a wood watch, I knew it would be a conversation starter. This one is made from the material, Ebony found in East Africa. 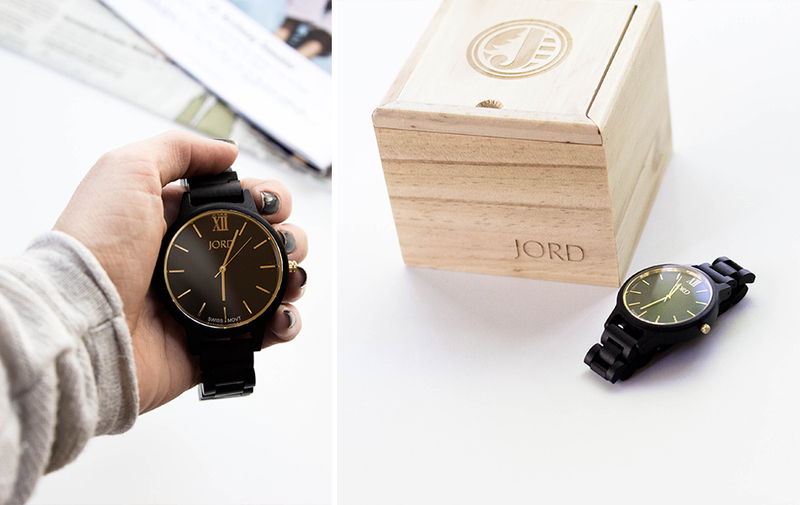 I’ve partnered up with JORD wood watches to bring you a giveaway. 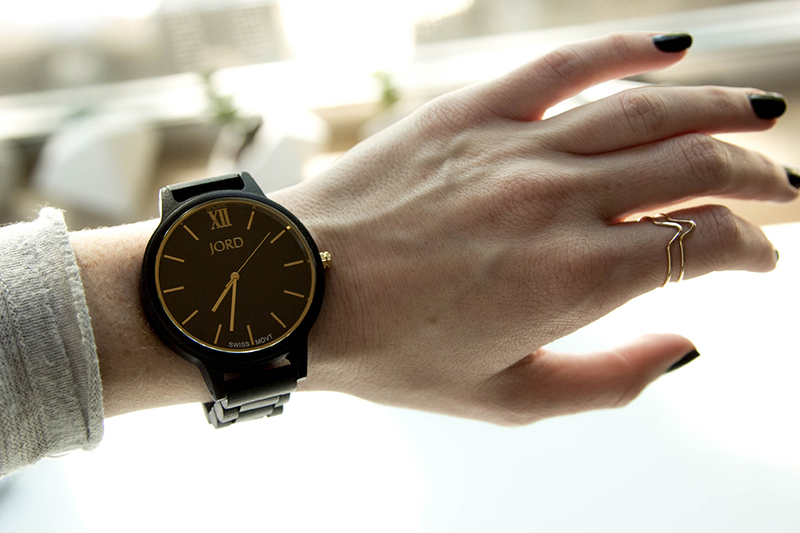 You can enter to win an e-gift card toward your own JORD watch. Follow the link to be instantly entered to win the voucher (worth $75).